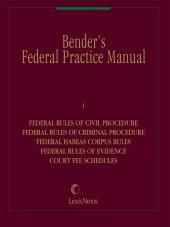 The quick reference source for the text of all of the rules governing federal practice. 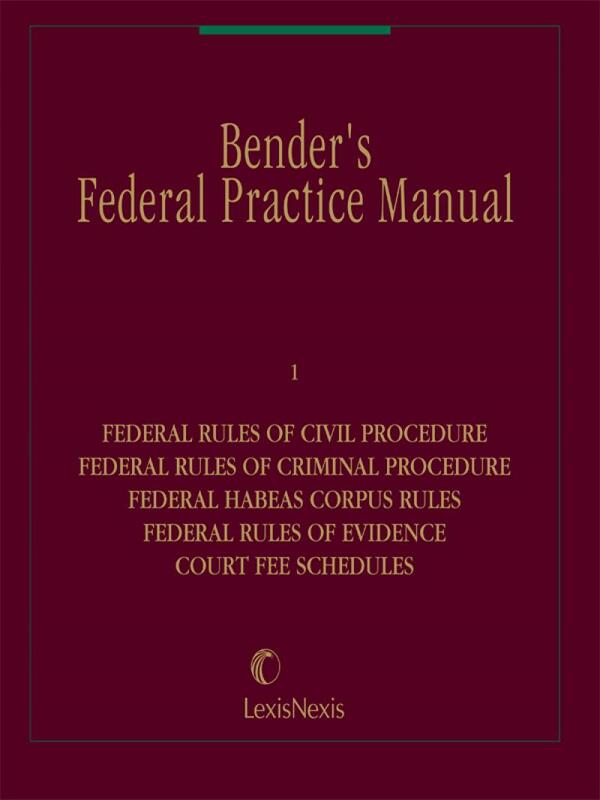 The Federal Rules of Civil Procedure, Criminal Procedure, Evidence, and Appellate Procedure; the Rules Governing 28 USC Sections 2254 and 2255 Cases and Proceedings; the Rules for the Trial of Misdemeanors before U.S. Magistrates; and Supreme Court Rules.  Rules of the U.S. Courts of Appeals (all circuits), the Internal Operating Procedures of the U.S. Courts of Appeals (all circuits), Tax Court, Court of Federal Claims, United States Court of Appeals for the District of Columbia, Court of International Trade, and the Judicial Panel on Multi-District Litigation; and Special Court Rules under Section 209 of the Regional RailReorganization Act of 1973. First published 1948. Second Edition 1952.